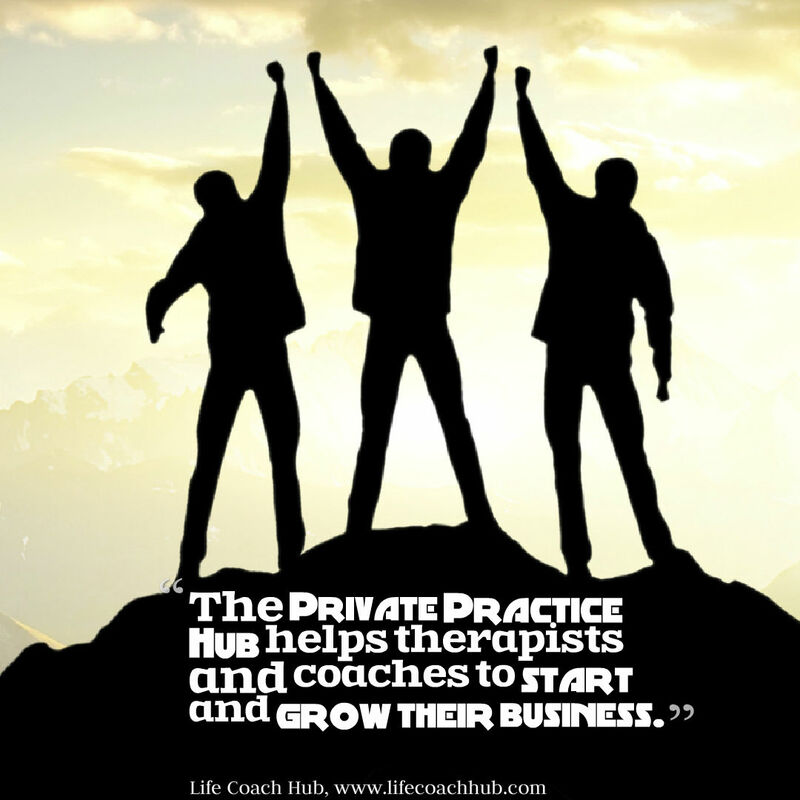 The Private Practice Hub helps therapists and coaches to start and grow their business. Their website is packed full of useful articles about finance, marketing, business plans, coaching, online therapy, software, professional issues and more. You can find CPD events and training on the events database, read reviews of software for therapists, watch live or pre-recorded webinars and workshops on the PPH TV channel, find therapy rooms to rent, and download free business templates. 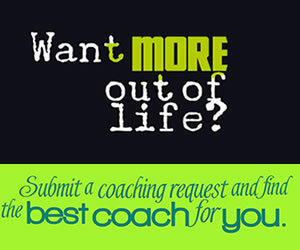 You can also access special offers from businesses providing services to therapists. The Private Practice Hub is committed to helping practitioners face new challenges such as online therapy and the use of technology such as apps and practice management software. It’s the only website in the UK offering such a comprehensive package of business advice for private practitioners – absolutely free! 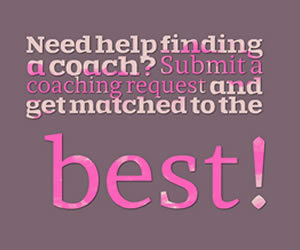 Visit www.privatepracticehub.co.uk to find out more. Awesome, I like it so much. Nice.